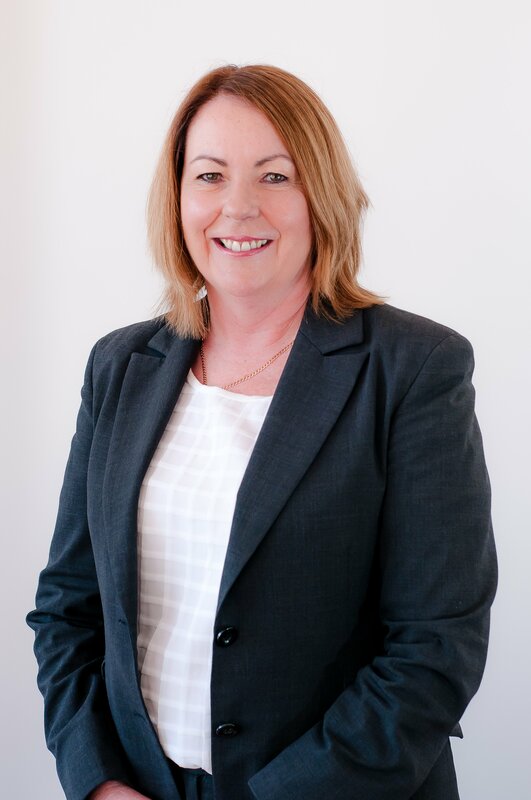 Barbara has a strong bond with the land, having grown up on a farm in West Gippsland and brings with her a wealth of knowledge after running a small business and through years of experience in Real Estate in the Berwick, Beaconsfield and Narre Warren areas. 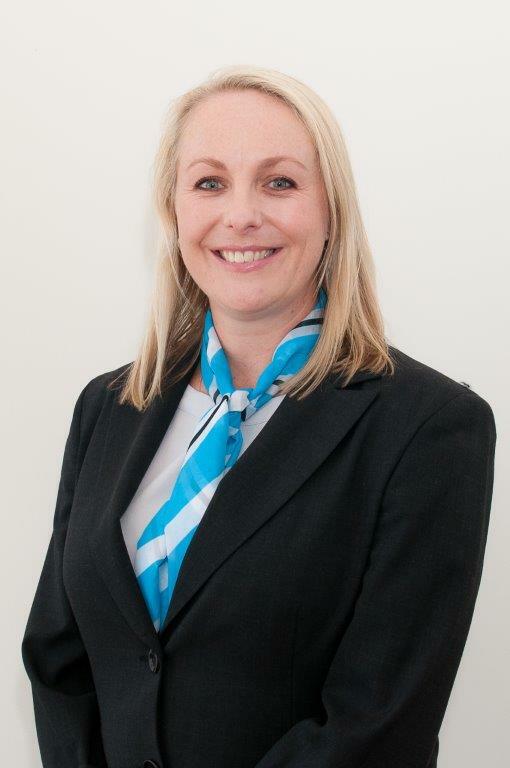 As director of Heywood and Co. Real Estate Barbara leads by example, employing good old-fashioned values such as respect and reliability, her focus always being on providing the highest standard of customer service through sound and carefully considered advice. Barbara believes in building strong, lasting relationships with her clients and due to this approach, enjoys a high occurrence of repeat customers and referrals. Barbara's intrinsically honest and empathetic nature puts her clients at ease immediately, whilst her work ethic, determination and first-class negotiating skills see her deliver exceptional results every time. Jenna was born and bred in the West Gippsland area and is passionate about sharing both her love of the region and the many and varied benefits the local area has to offer. With years of experience in the sales and finance industries, Jenna's move to real estate was a natural progression, bringing with her extensive knowledge and understanding of the property life-cycle and her clients as buyers, sellers and investors. Jenna is efficient, positive and assertive...traits which hold her in good stead when it comes to both sales and property management. With first-class communication skills and a dedication to delivering on her promises, Jenna has a proven track record of delivering the best possible outcomes for her clients. Jenna's approach to real estate is refreshing; seeking first to understand the wants and needs of her clients, then, with honesty and enthusiasm working tirelessly to ensure every client receives the highest level of service. Jenna's results driven focus will surprise and delight the most fastidious vendor, purchaser or investor. As Heywood and Co’s Property Manager, Jessica is committed to providing first-class service at each and every point of the leasing process. Jess believes in open and honest communication, ensuring her clients are up to date at all times and therefore confident that their investment is in the best hands. 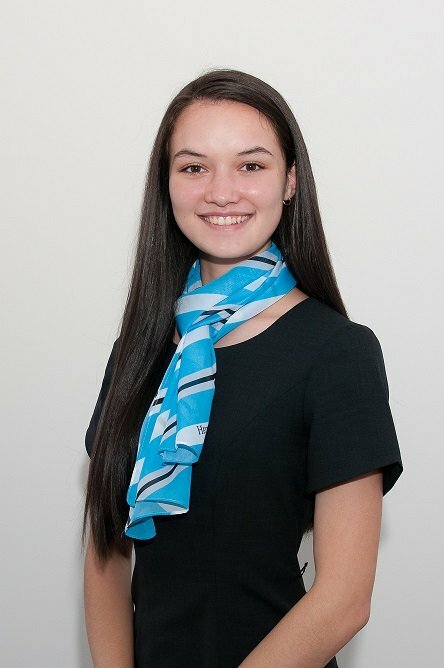 With the ability to remain calm and focused under pressure, combined with exceptional organizational skills and innate professionalism, Jess is a breath of fresh air in property management.<br /> In her spare time Jess enjoys going to the movies, trying new restaurants and spending time with family and friends. 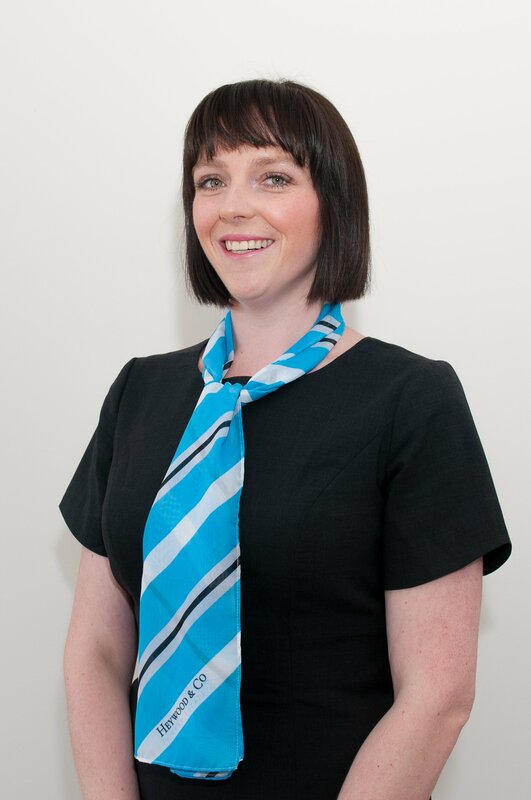 Bec has a genuine enthusiasm and passion for property. She is a keen Interior Decorator with a true appreciation of Home Design. With a warm personality and a positive attitude, Bec is committed to providing high quality customer service and enjoys the ever-changing challenge of working with social media. Beyond the office Bec extends her creative, artistic side in her local polished concrete manufacturing business, enjoys watching her kids' sporting pursuits and loves to eat out. Jacinta works part-time at Heywood and Co in administration and reception. 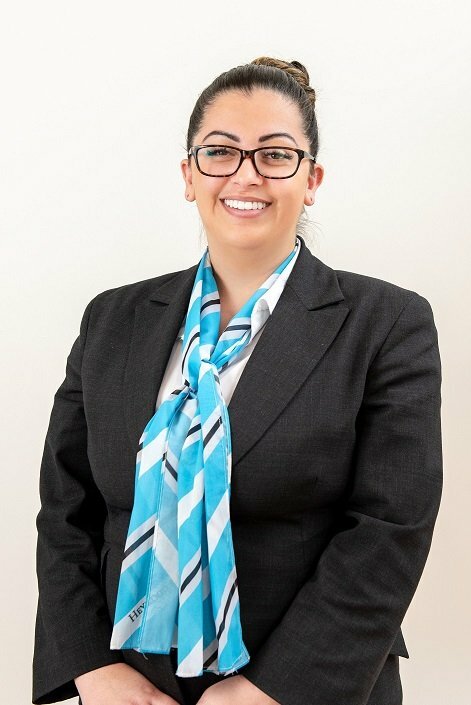 With a keen interest in properties and delivering quality service, Jacinta's passion lies in working with people. She values the experience in learning how to help cater for each individual client best, with her strength laying in her attention to detail. Currently, Jacinta is studying at University and commutes to ACU Melbourne from beautiful Gippsland. In her leisure time Jacinta loves sports, trying new things and enjoying good food… but appreciates these experiences even more when she gets the chance to share them with those close to her. I would like to say that Jenna & all the staff at Heywood & Co are the best I have ever used to sell any of my properties. Immediate follow up after my initial call. Both Jenna & Barbara were fully conversant with my property on arrival with a sound price guide. I was impressed with their efficiency and it was an absolute pleasure to deal with such wonderfully friendly people. This agency goes the extra mile & I highly recommend them to anyone considering selling. I would highly recommend Barbara to my family & friends. Nothing was too much trouble, we were always kept informed about what was going on. I was feeling quite stressed about selling my family home. Barbara was always reasurring but not pushy. Thank you Barbara for a job well done, We will always get you for our future sales. Barb was always on hand to help in any manner. Nothing was a problem. The photography of out house and the land was of exceptional quality. We are very happy with the end result & wish the business every success. From the moment we found our home on the internet & contacted Heywood & Co Real Estate The journey has been one of total professionalism. Jenna showed us the house and had a good understanding of the properties features. Making an offer was relayed promptly & negotiated timely with the Vendor. The whole process to settlement was without drama & our needs were were considered/negotiated with the Vendor. The sales team met with us for the final inspection & a gift to congratulate us on our purchase was well appreciated "icing on the cake" We throughly recommend Jenna & Barb. Should we consider selling we will not hesitate to contact the sales team at Heywood & Co Real Estate, Thank you. Barbara was amazing when we purchased our first investment property. Straight down the line, honest and great communication. After many below average experiences with other real estate agents in the area, it's nice to know there are still genuine agents out there. Highly recommended! Thank you for being so helpful during the recent purchase of our property in Warragul. We found you extremely friendly, easy to deal with and super efficient. We truly appreciate the hard work you put in to ensure the purchase was made promptly. Your communication with us throughout the process was exceptional. We wish you well in your new business and for the future. Heywood & Co sold our house in Yarragon very quickly and achieved our asking price. Their staff communicated effectively, managing the paperwork in a reliable, efficient and timely fashion so that the whole process went smoothly for us. On another level, we appreciated Barbara for her marketing skills, business acumen and her personal warmth. Always ready to help with practical advice, Barbara inspired our confidence with her straightforward approach and cheerful good sense. We feel we made the right choice in asking Barbara and her staff to sell our house and will be happy to bring any future business back to Heywood & Co.
As first time landlords we couldn’t have wished for a better Property Manager, you have made the process so easy and found great tenants for our first investment property. We already have a 2nd investment property under construction and have no hesitation in you managing this one for us too!